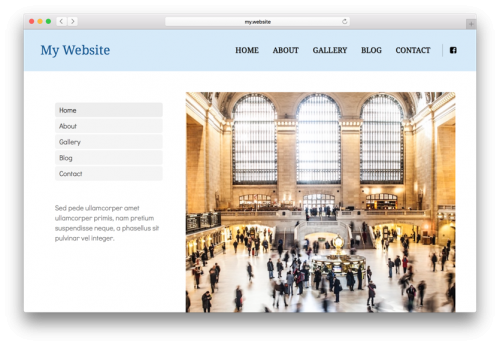 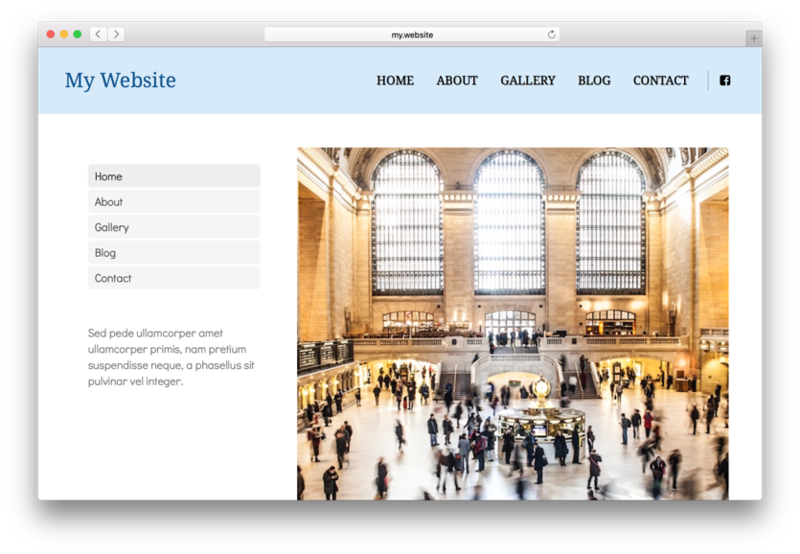 If your website is more complex than a few "about us" subpages, being able to organize website contents in a menu is a feature you need. Create separate menus for separate parts of your website, drag & drop to arrange the subpages order in your menu or to create drop-down submenu structures. 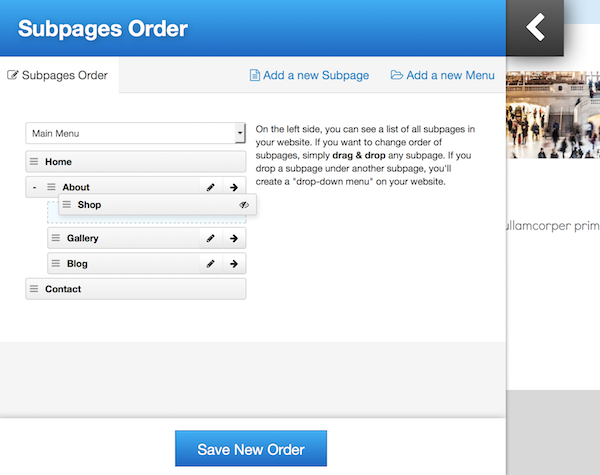 Add individual menus to any part of a subpage with predefined vertical or horizontal layout and in sitemap view.